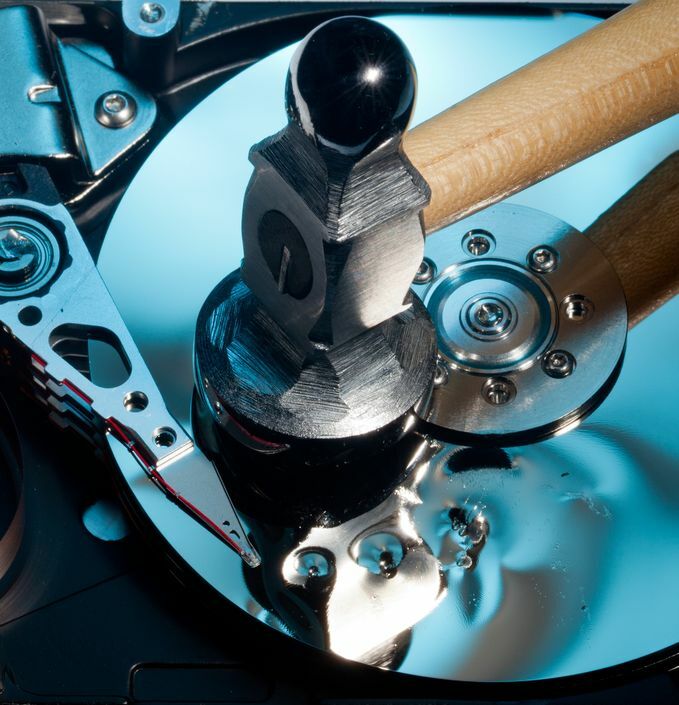 It’s much more likely these techniques will further damage your drive to the point that even we can’t recover it and the only remaining chance for recovery is with a $1000+ level-3 data recovery. In these rare instances, we use much safer techniques inside our ISO Class 5 portable clean room to free up the “stuck” heads using tools specifically designed for the job. These tools gently lift the heads off the platters, unsticking them safely. The heads can then be safely moved back to their ramp or “park” position. These dangerous “shock” techniques should never be used on a hard drive containing data that is valuable to you. It’s a guarantee that they will lessen your chances for recovery with us and likely some data will be permanently lost.